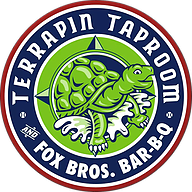 at Terrapin Taproom from 5:30 PM to 7:00 PM. Will call is not available at the park. Please join us for our 16th Annual CFA Atlanta Baseball Outing!